Hope you all had a wonderful Labor Day Weekend. We spent the weekend working on the house . . . inside and out. 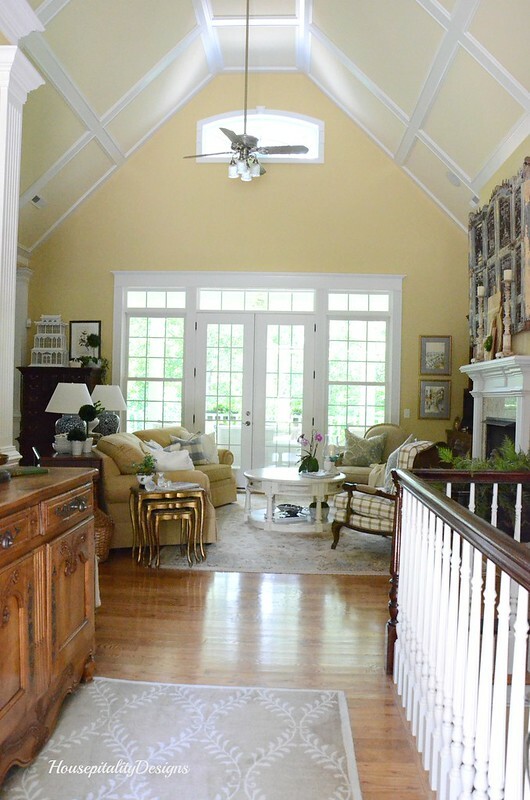 Today the house is being photographed for real estate purposes. I will share them with you as soon as they are available. 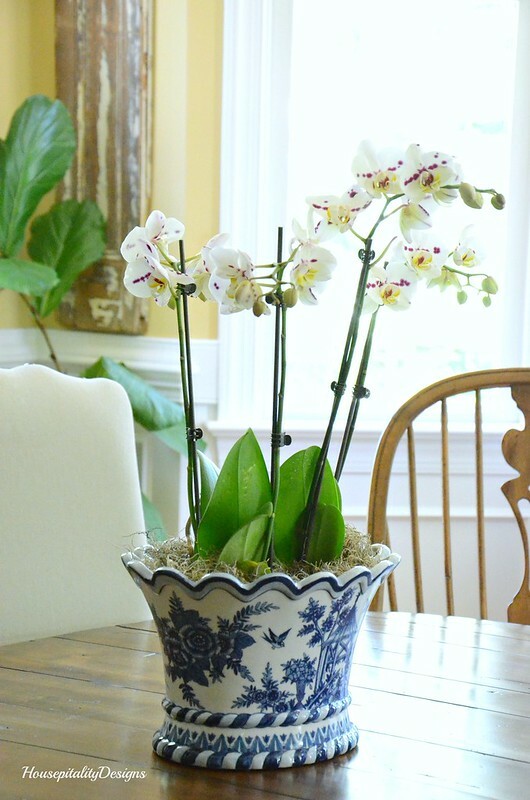 Today I present a Fall Ideas Tour and flowers for staging. and picked up many bunches of flowers in the purple and plum colors. I also lucked out and got 2 dozen white roses at Target for $7.50! A super sale! 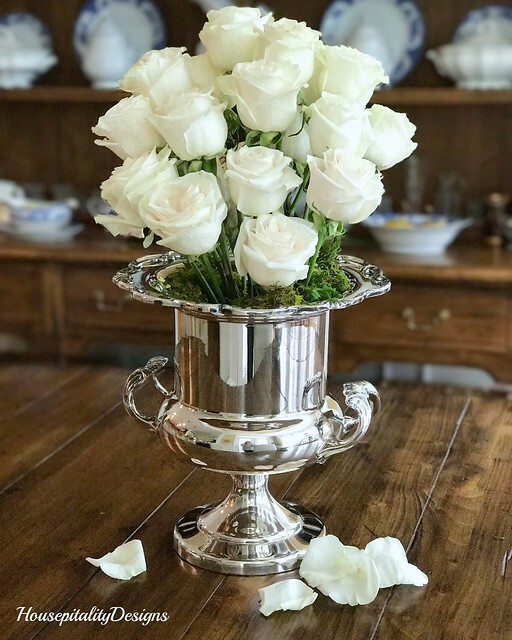 Here is what I originally did with the white roses. 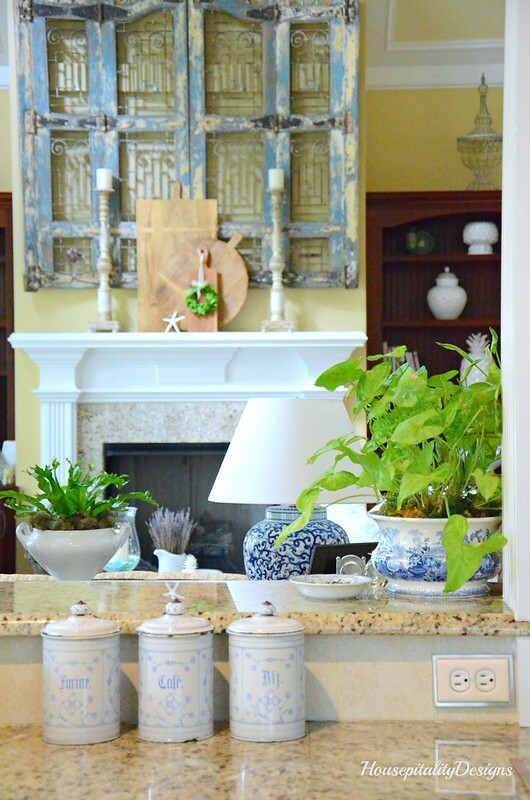 to gain a less cluttered, cleaner look, staging the house to place it on the market. Some pieces of furniture were sent to storage and some danced to the Furniture Shuffle. 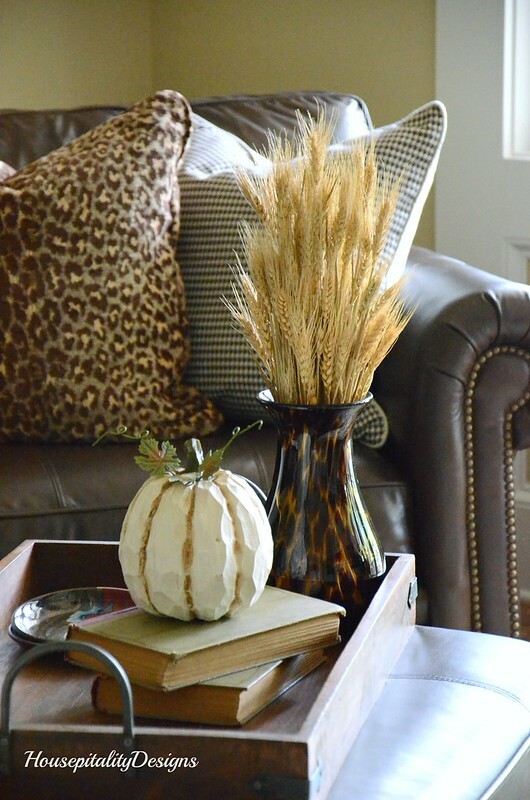 A furniture shuffle for staging and simple fall touches occurred in the Media Room. one side of the room today. More kitchen items have been packed away and stored. and keep the counters with less stuff. So today we have more simply stated kitchen decor. and doing some general de-cluttering and staging. with Summer decor? Or should I just do a Guest Room Refresh? Refresh I did. knowing I would use it in one of the rooms for the summer. 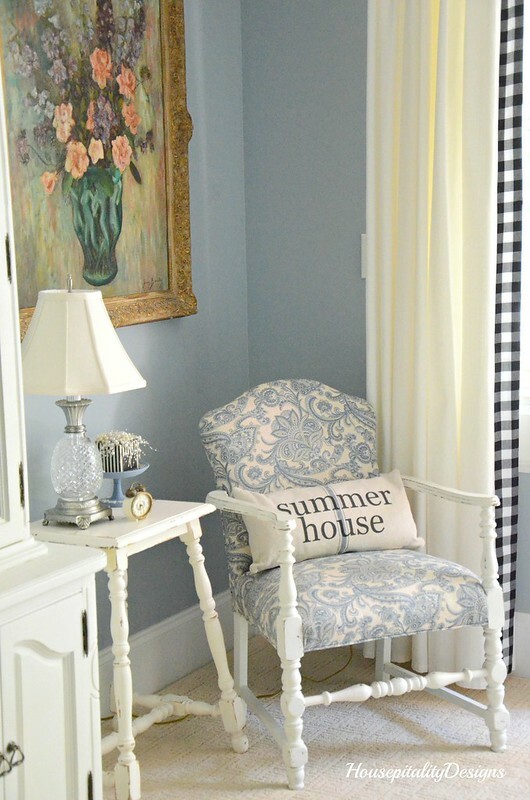 A faux grain sack pillow, Summer House.